Spiti valley is situated in the north-eastern part of the state of Himachal Pradesh, India. It is located in the high Himalayas. The name Spiti literally translates into “The Middle Land” signifying the land between India and Tibet. 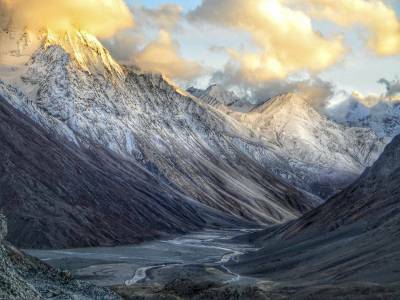 It happens to be one of the scarcely populated areas of the country of India and acts as the gateway to the northernmost reaches of the country. Spiti is encircled by high mountain ranges. Spiti is a cultural and research hub for the Buddhists. Spiti is at a height of about 13,000 feet above the sea-level. 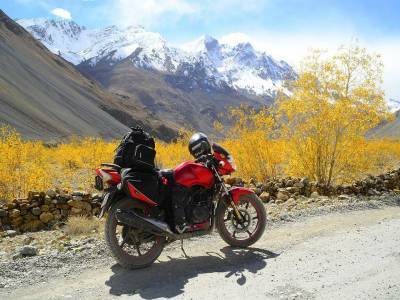 Spiti is very well-known for offering raw adventure. Spiti is also famous and popularly known as the Little Tibet. Spiti is accessible only during the summer season and is as remote as it can get. Although cut from the tourist map owing to its extreme remoteness, Spiti, together with its twin valley of Lahaul has been able to successfully keep its original charm. Some of the activities that can be done with great fun and enjoyment at Spiti are jeep safaris and trekking. 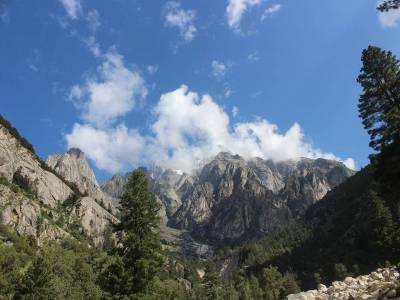 Some of the popular trails pertaining to trekking are Parang-La, Pin-Bhaba and Pin-Parvati. For those not that much interested in trekking and all these stuff, a small and comprehensive trip around Spiti can be a memorable experience. The gateway to Spiti, the Kunzun Pass leads to the Bara-Sigri glacier which happens to be the second longest glacier in the world. 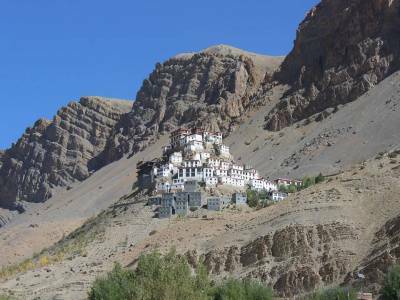 One of the oldest Buddhist centres, the Tabo monastery is situated here at Spiti in the western Himalayas. During winter Spiti remains totally covered with snow and the Kunzun Pass is closed during that time which means it cannot be accessed or visited during this part of the year. The locals of Spiti stock their food so that they can last the challenging winter. Only during the summer season - The roadway is the only way to reach Spiti Valley, take route Via Tibet Highway or Via Manali, visitors can hire a private vehicle or take own vehicle to travel. 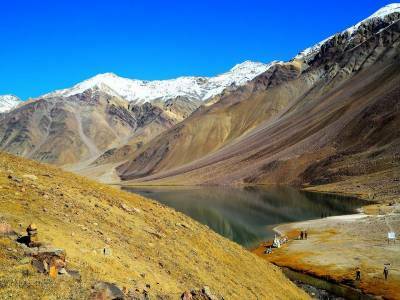 Get quick answers from travelers who visit to Spiti Valley.